N.B. To avoid any confusion re: date formats, the date format used is day/month/year. 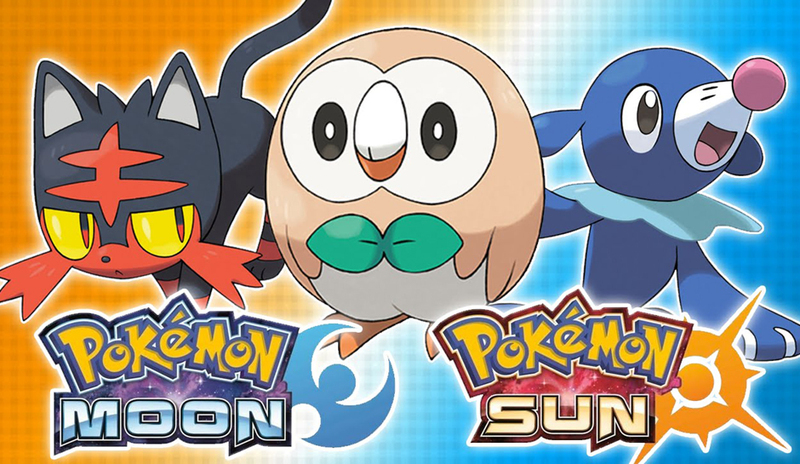 I will be using PAL region date releases for non-PC games, being in the PAL region myself. I’ve actually got to make a tinsy tiny little confession here – never mind Train Simulator 2017 being released, it was actually the release of the Chatham Main Line – London-Gillingham Route Add-On which I wanted to mark for this year. I will admit, I did indeed look forward to seeing the rendering of my home railway station in this game, and the playing of one of the metro lines from it – and although I’m disappointed at the lack of graffiti and mess at the digital version of home, it’s one of the weirdly most amusing add-ons (mainly looking for inconsistencies of the ‘there’s no tree there’ kind) for a game I’ve played yet. Ah, Warhammer – little do many people know, I’m quite the Warhammer (Fantasy!) nerd in real life – and I happen to own one of the earlier releases of the tabletop version of Man O’ War, and I was rather excited to see it coming to the PC. And I have to say, this is a beautifully rendered version of the tabletop game, and very very fun to play around with. Samphi is a survival RPG with randomly generated elements, which makes for an interesting play through every time I pick this game up and have a go at it, and so far, I’ve been finding new ways to play it every time I pick the game up, and although I’m finding each play through to be fairly short, I’m enjoying it nonetheless. Mallow Drops was a platform/puzzle hybrid, with a rotational twist. This made for a game of around 100 different levels with gradually scaling difficulty with regards to what had to be done in order to complete the graphics. Although there wasn’t much in the way of story in this game, I did enjoy it and it made for a nice change from the RPG and simulation games that I tend towards playing. It was also a very easy game for picking up and playing in short bursts, as well as managing to keep my brain active… and costing me numerous pieces of paper and biros as I tried to plot my next move on a given level. One of my more anticipated game releases this year, I was looking forward to this game simply due it being the first time that Dragon Warrior VII was given a release in the PAL region. Now, although there were complaints about the game being overly long, or it following a repetitive formula for a good chunk of the storyline, as well as the overly long segment that has to be passed through before the meat of the game, the jobs system, opens up. However, I liked it all, and I forgive the game for those short comings – I like my RPGs to be traditional, and this game certainly managed it – from what I’ve seen/been told, beyond a few bits of smoothing out the gameplay and a couple of minor tweaks, this updated rerelease is fairly faithful to the original and kept me entertained for a good 80 hours or so, and I still feel as though there’s more to do and unlock within the game. I did feel the main storyline was a bit weak, and with the introduction of various plot points seemingly out of nowhere almost, about three quarters of the way through the game, I wasn’t able to rate this game any higher on the list. I’m pleased to see there’s a reasonably sized postgame, with at least one major plot mission after finishing the main game, though. Ah, I do enjoy my political simulator games and the Democracy series in particular. What made this one different was although based on the Democracy 3 engine, it played radically differently, accounting for the cultural differences and priorities in the various African nations portrayed in the game. This game was also tougher than the original Democracy 3, with assassinations far more frequent, and balancing of the different policies between different voting groups needing to be far more delicate. Although it’s a lot more challenging, I personally also found it quite enjoyable. 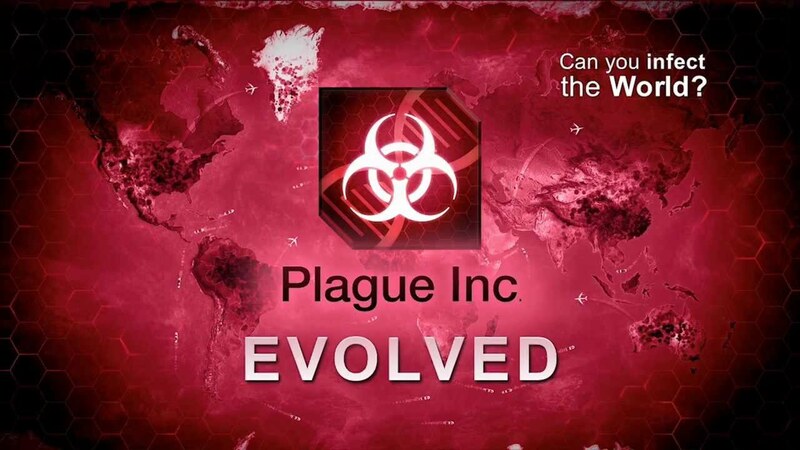 Originally released as a game on the mobile back in 2014, Plague Inc was one of those simulation games which made you go back over and over again in order to kill the world off… until your phone battery carked on you. Then it was announced that the game was being ported to the PC. Since the original version on Android, this version has expanded much, much more, with nigh-on four hundred achievements to collect, lots of different plague types, the addition of multiplayer, various different scenarios from both players and the developers to play around with, as well as access to the Steam Workshop. Either way, killing off 7 billion humans has never been so fun, and will keep me amused for a while yet. Say what you like about Stardew Valley, and I know FHG’s Steve will disagree with me on this one, but as far as I’m concerned, THIS is Game of the Year. 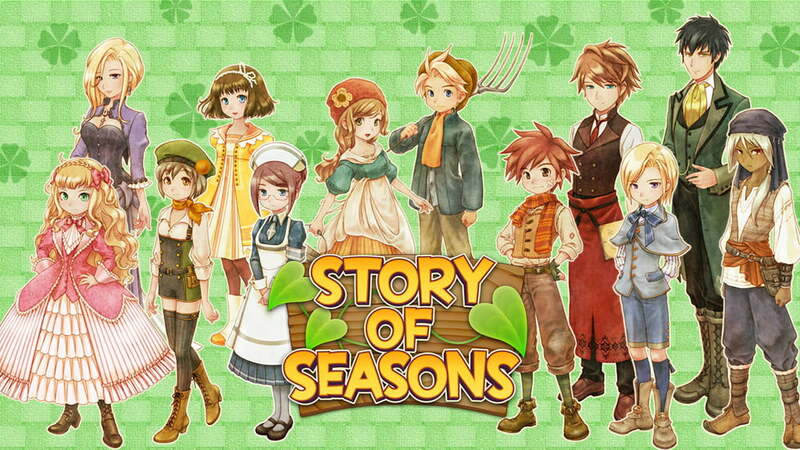 Now, I fully admit I’m one of the biggest Harvest Moon/Story of Seasons fangirls going, and, to put it one way, Stardew Valley does everything which the more recent Harvest Moons (so from… Friends of Mineral Town onwards) have tried to do and failed. I adore the graphics. I don’t care that they’re dated. Yes, the controls are a bit clunky on the keypad, but I’ve learned to live with it. Yes, I’m aware the game days are a bit repetitive – but as someone who works in a vaguely agricultural related job now and has done farm work, life on a farm is fairly repetitive at times. But there is so much to do in this game beyond the farming, there’s much much more with regards to the exploring and social aspects of this game – I’ve played around 100 hours on it so far, and I feel like I’ve barely scratched the surface.